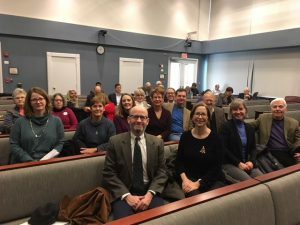 Arlington, VA (December 16, 2017) – A coalition of housing experts and advocates urged the County Board to pursue strategies to meet the production goals set out in Arlington’s Affordable Housing Master Plan, which was unanimously adopted in 2015. “Despite heroic efforts by the staff and the Board, we are falling way short of our annual goal of nearly 600 units”, said John Milliken, chair of the Arlington Partnership for Affordable Housing (APAH) and former member of the County Board. The County’s own assessment report documents that an average of just 224 committed affordable homes were added between 2011 and 2016, a pace far below the goal. 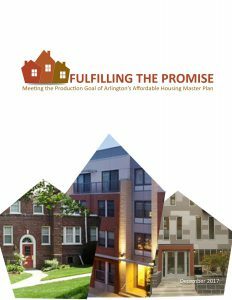 The report, Fulfilling the Promise: Meeting the Production Goal of Arlington’s Affordable Master Plan, identifies strategies to reduce costs or increase funding for the Affordable Housing Investment Fund (AHIF), the County’s loan program to support affordable housing development and preservation. 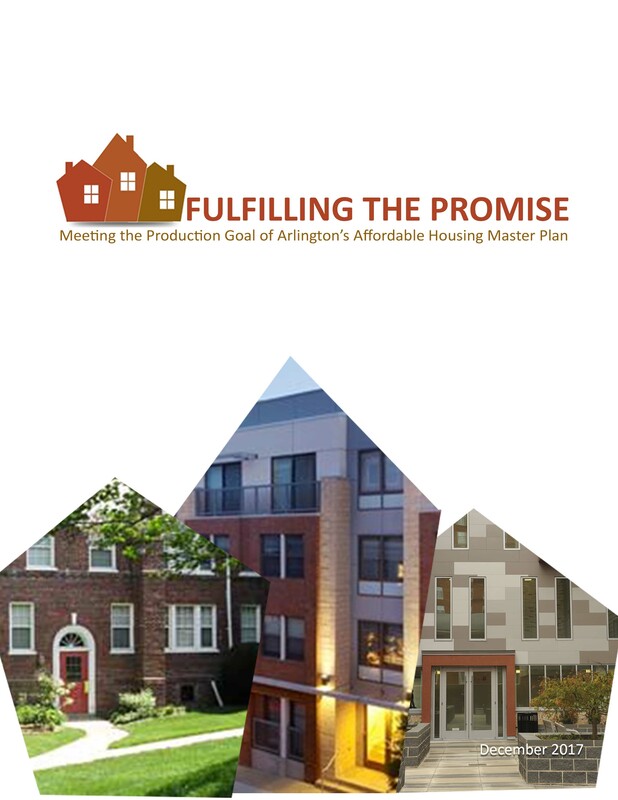 Each strategy includes a case study highlighting how the recommendation could make a difference in Arlington. The report was developed by a coalition of housing and land-use experts and advocates. 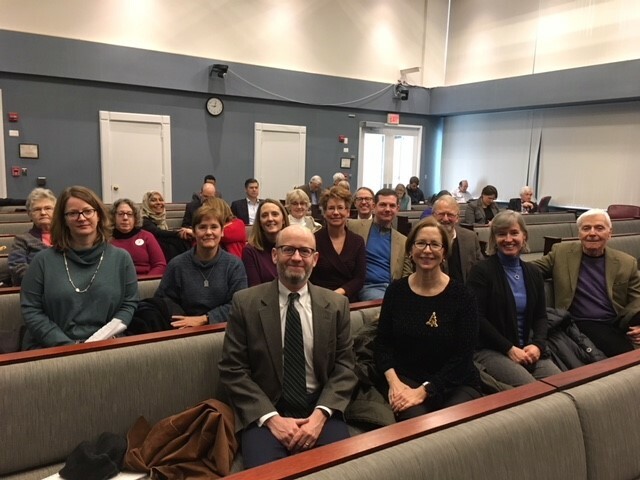 County Board members embraced the report, which Chairman Fisette described as “Vintage Arlington”, and directed staff to identify the most promising recommendations to incorporate into the work plan for 2018. 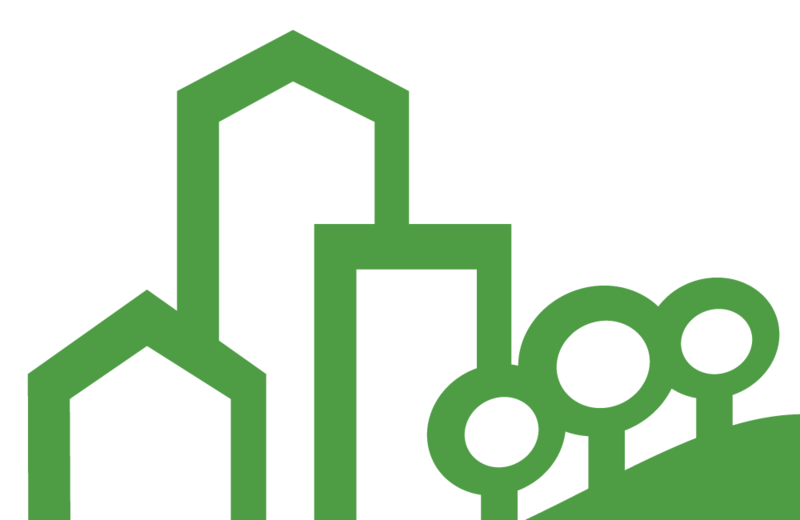 Board members endorsed deeper exploration of several report strategies including cost-saving and stream-lining measures, changes in tax policy, and modification of the County’s bonus density policy. Christian Dorsey, thanked the report authors for “kick-starting us in the right direction,” an appreciation echoed by John Vihstadt and Katie Cristol. “Arlington needs to remain a place where all can live: where our kids can start out and our grandparents remain. It should remain a place where any who work here should, if they choose, be able to live here,” said John Milliken. Matt Birenbaum, CIO, AvalonBay Communities, Inc.
Justin C. Oliver, Board Chair, AHC, Inc.
Stephen E. Smith, Executive Vice President, AHC, Inc.
Walter Webdale, President and CEO, AHC, Inc.
John Welsh, Vice President, Multifamily Group, AHC, Inc.
APAH’s mission is to develop, preserve and own quality affordable places to live, to promote stability and opportunity for our residents, and to advocate with the people and communities we serve. Download a PDF of the Fulfilling the Promise report.